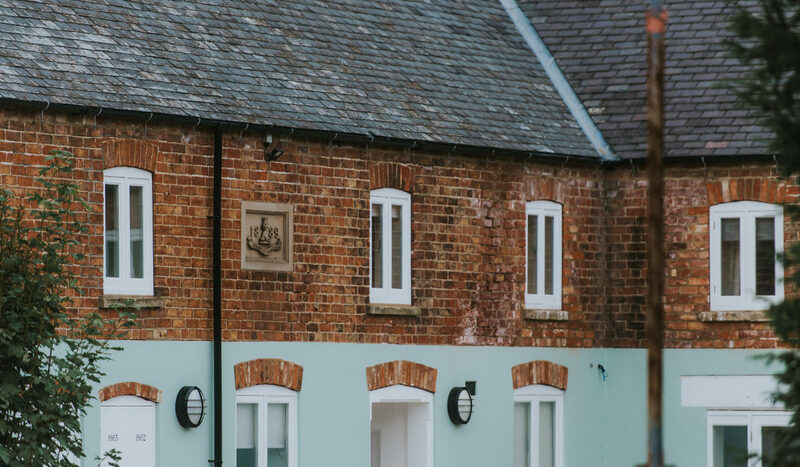 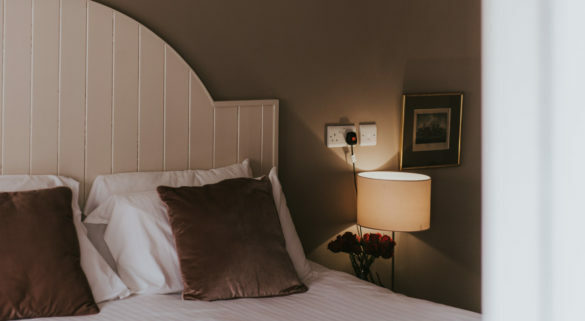 Nestled in the corner of our newly renovated stables, our Luxury Bedroom has plenty of space with snuggly dressing gowns and everything you need for a luxurious night’s stay just outside of Grimsby. 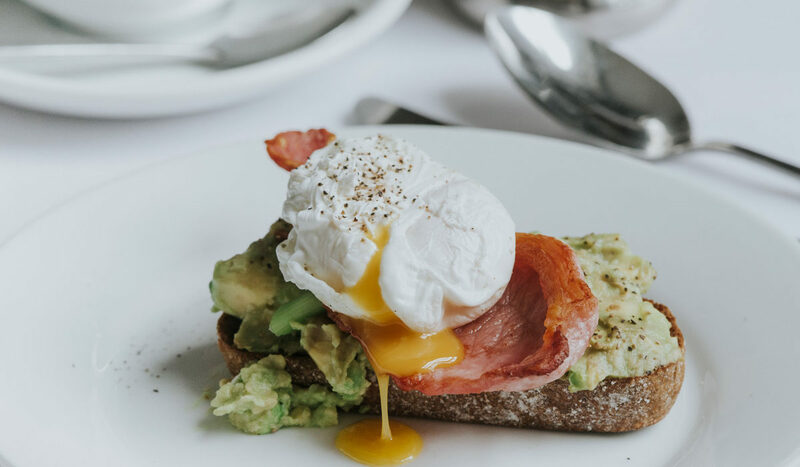 Order breakfast served to your room or head to our restaurant for a deliciously crafted breakfast buffet to start you off for the day. 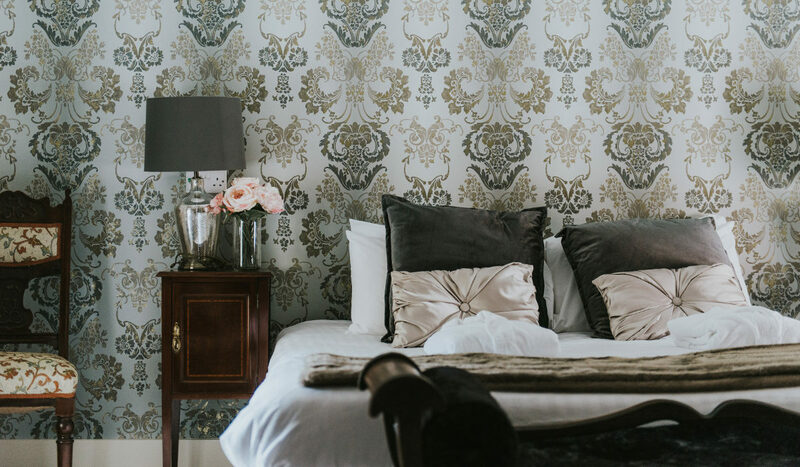 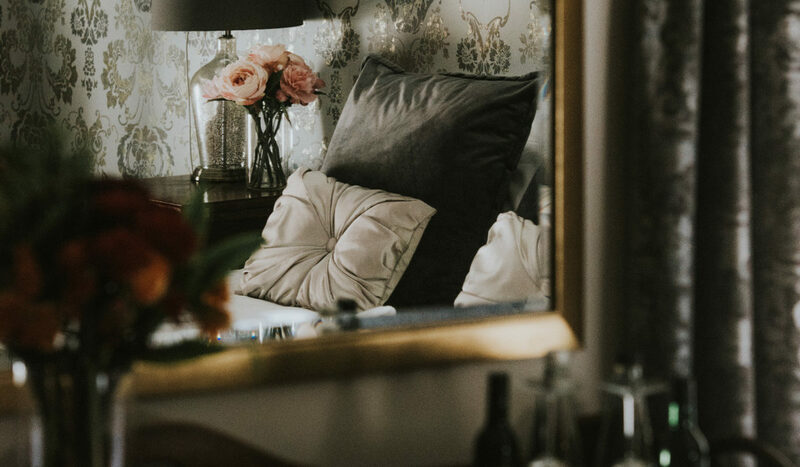 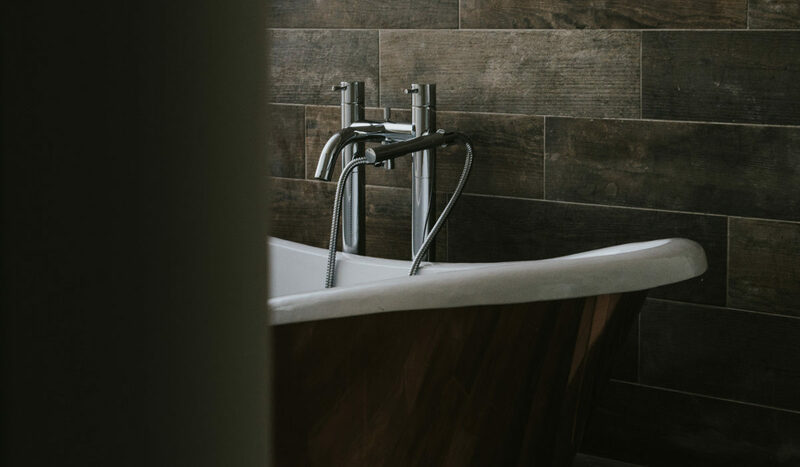 Our Luxury Bedroom includes fluffy towels and dressing gowns, still and sparkling water, prosecco awaiting your arrival, tea and coffee making facilities, a super-king bed and a relaxing roll top bath tub. 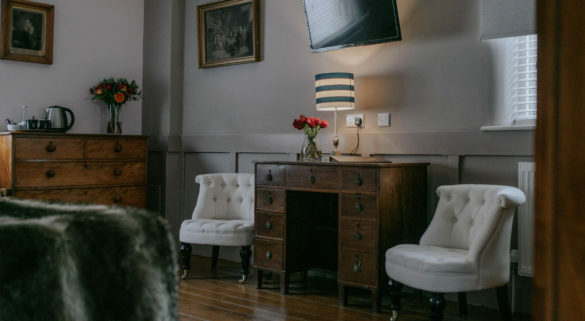 Whilst our Luxury room has plenty of space, if you require a night of luxury with adjoining rooms, upgrade to one of our beautifully designed Junior Suites.